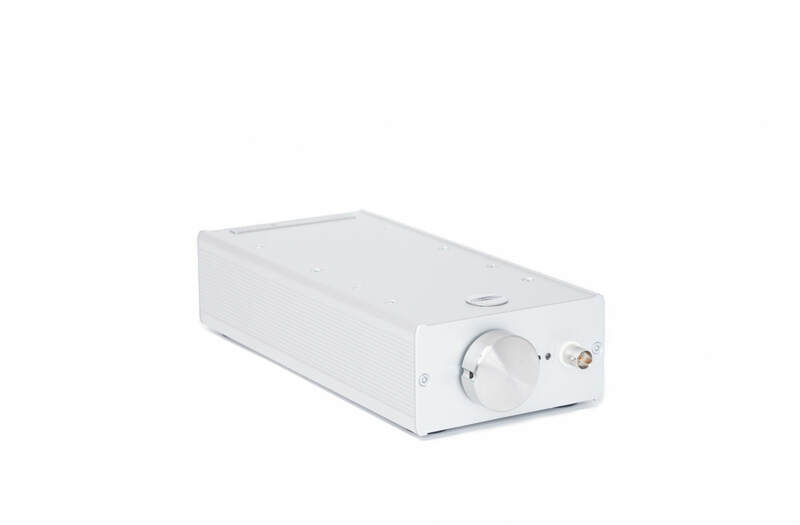 extremly compact sound power amplifier with a high power/weight ratio for maximum portability. 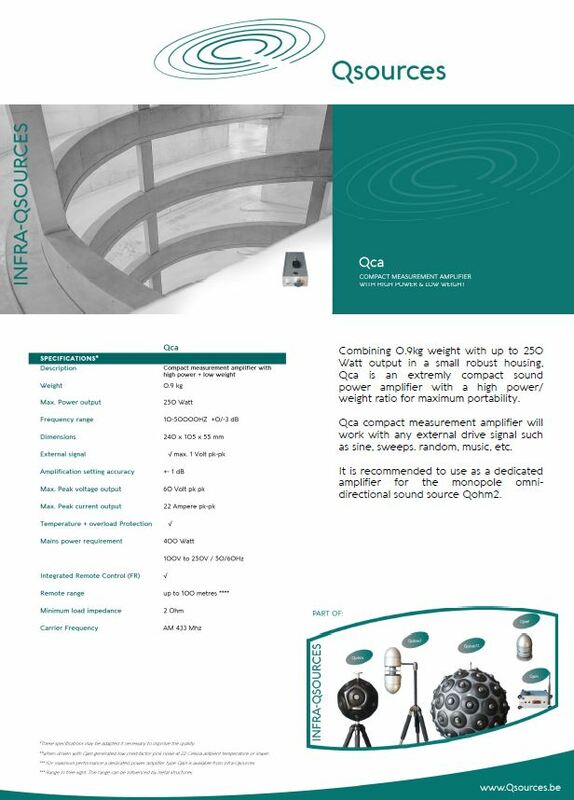 Qca compact measurement amplifier will work with any external drive signal such as sine, sweeps. 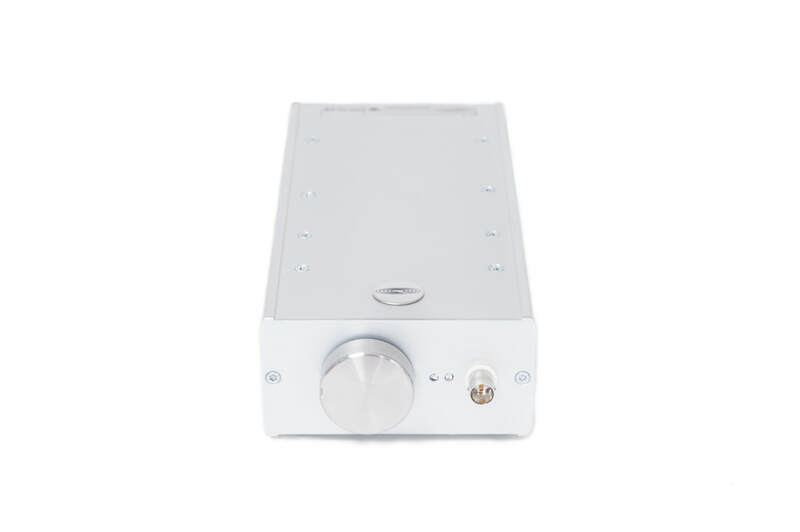 random, music, etc. 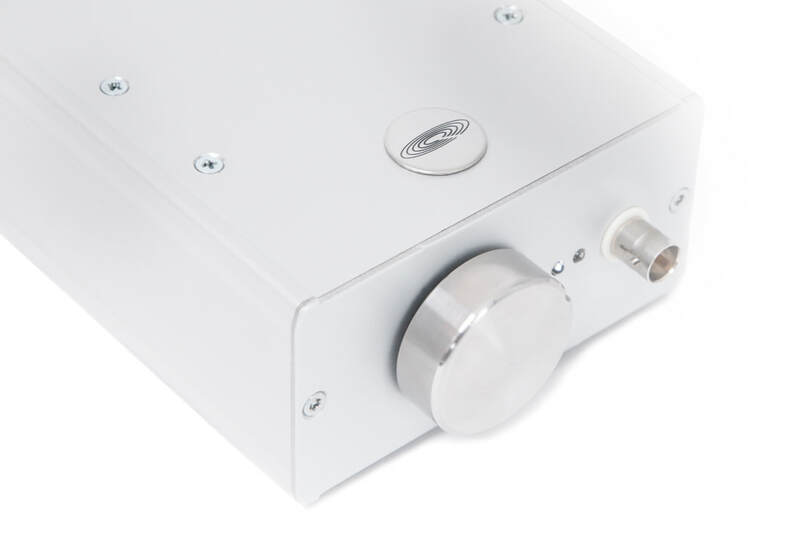 It is recommended to use as a dedicated amplifier for the monopole omni-directional sound source Qohm2.